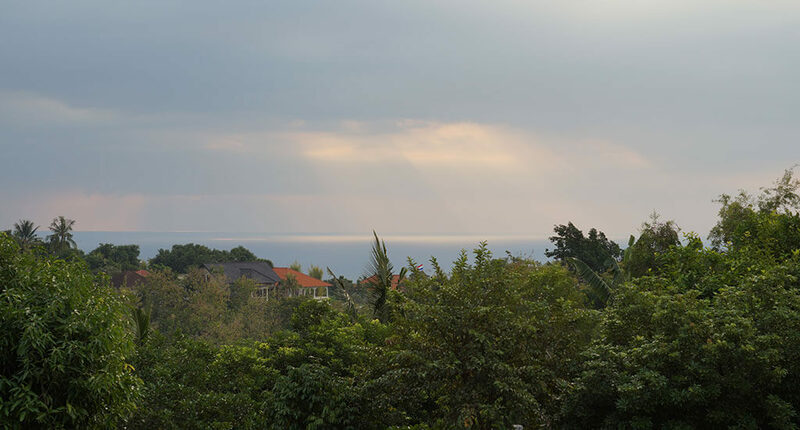 “Hard to find, hard to leave” is the claim of this tropical and peaceful paradise in the North of Bali. Indeed, “Damai” means “peaceful”. 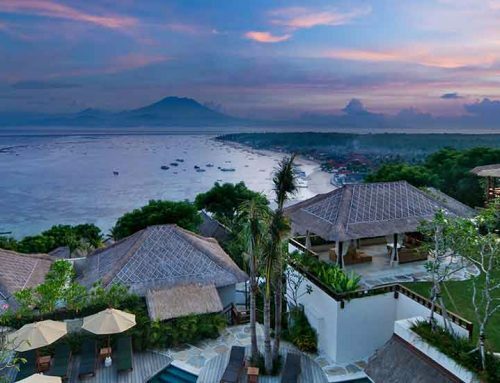 The Damai hotel Lovina on a green hill overlooking the sea, has only a few villas and provides a very private atmosphere. Original the resort was the home of a Danish advertising executive. As a guest you still experience the feeling to stay in a friends house. This is based on many personal aspects, the private gardens and the collections of antiques. 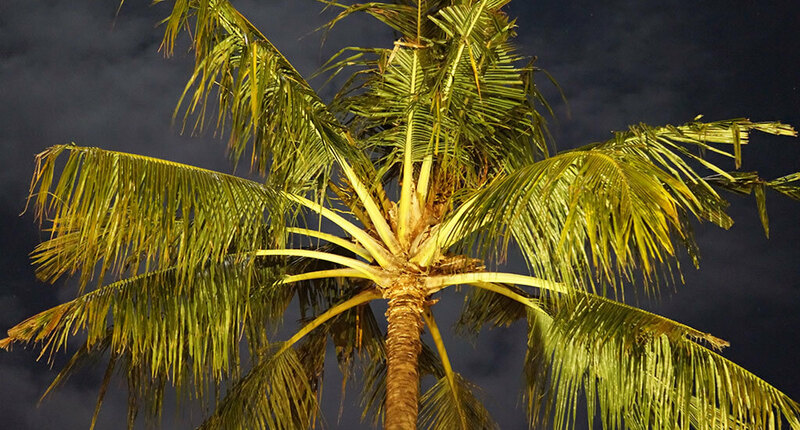 Moreover the resort is a member of the sustainability program “BookGreener Association”. 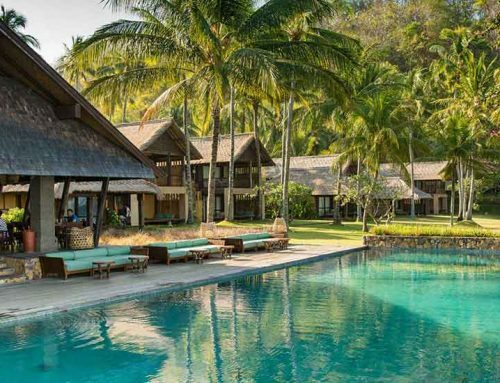 Offering garden and seaview villas, a pool studio, pool villa and the master pool villa, the spa, one shared pool and a brasserie restaurant, the intimate look and feel of the resort creates a tropical home. 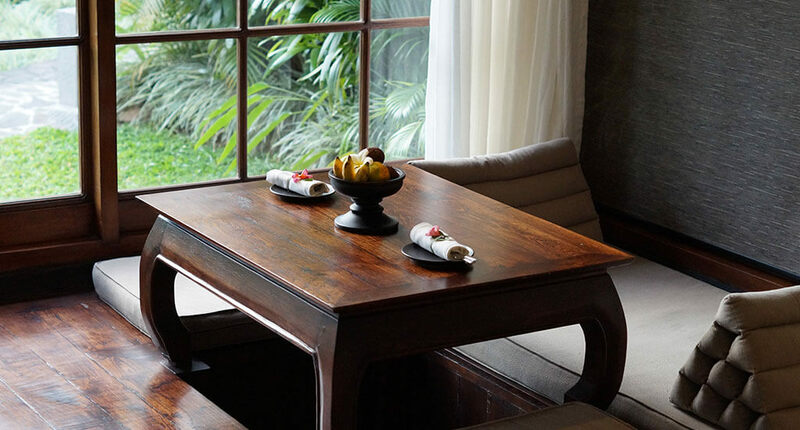 All villas provide colonial inspired design based on wood, stone, local antiques, and sustainable materials. You will find satellite TV and dvd player, air condition, mini bar, coffee-/tea making facilities, hair dryer, bath amenities, in-room safe, bathrobe and slippers in every rool. 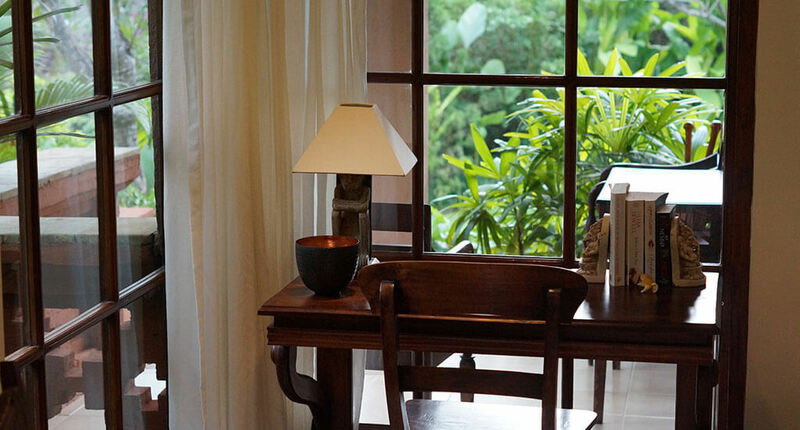 Moreover you have a large private veranda and the bathroom has an open-air shower. 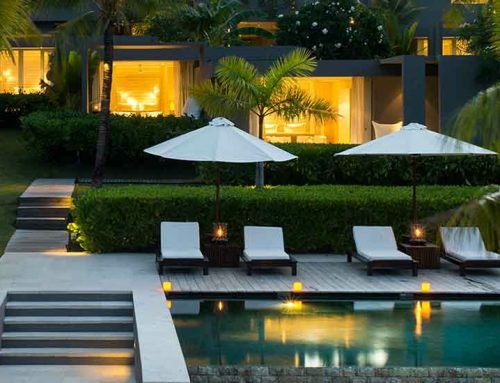 All pool villas offer private pool access as well. 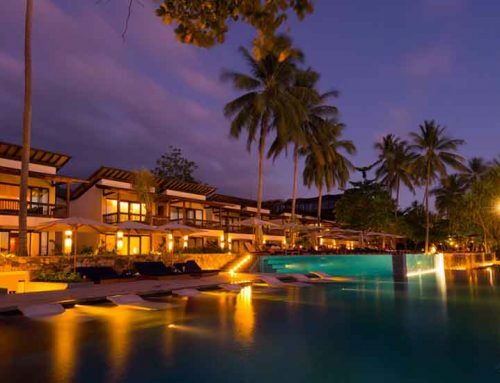 What we really want to highlight is the romantic and cosy flair of this resort. You can really feel like home at this unique paradise. In a way it might remind you to another century because there is no rush at all, always time to read a good book, and to have a romantic candlelight dinner next to the pool. In addition the brasserie uses only high-quality local ingredients like herbs, fruits, vegetables from the own garden, meats and shellfish from the own farm. Everything else needed comes from the village. The location on the hill provides scenic views. 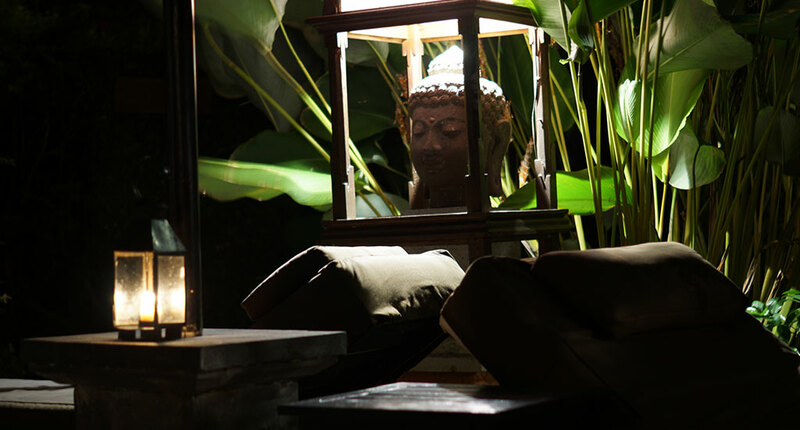 It’s a great place to hide from the outside world, to calm down, do adventurous daytrips in North Bali and to enjoy sustainable and colonial inspired interior. You will feel like the private guest in the house of a friend but please be aware there are no party hot spots around. It might be the best to come and relax as a couple or to combine this destination with a roadtrip around the island.